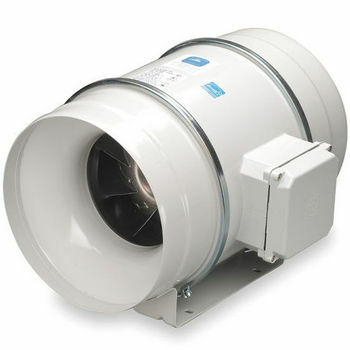 Blowers are installed away from the kitchen for quieter ventilation and make sense especially when your ducting is longer than ten feet. 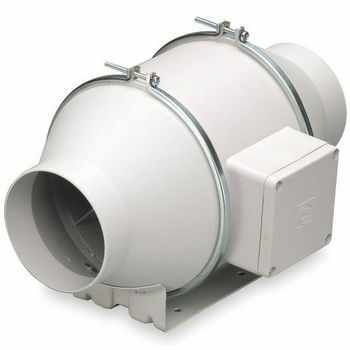 Inline blowers connect somewhere along the ducting line and are designed to push and pull the air through the venting. 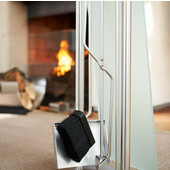 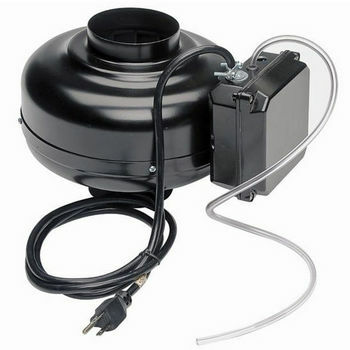 Exterior blowers extract the air outward and can be installed to an outside wall or to the roof. 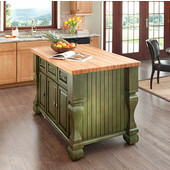 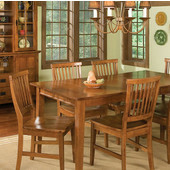 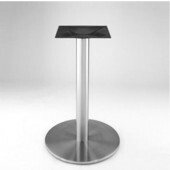 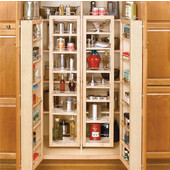 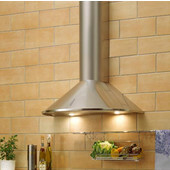 Since they are located some distance from the kitchen, there is considerably less noise output. 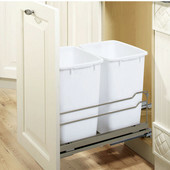 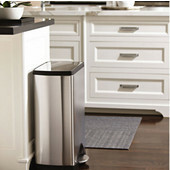 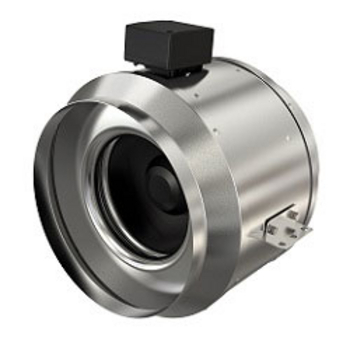 Blowers range in CFM from 300 to 1500, to accommodate kitchens of every size and shape. 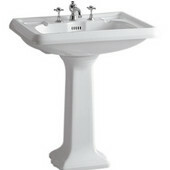 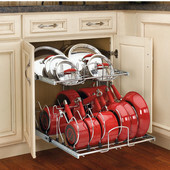 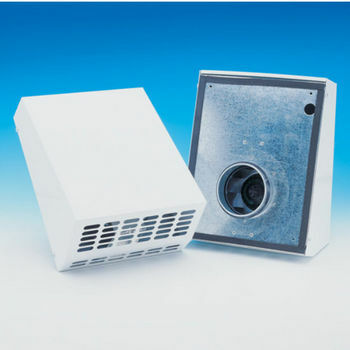 You'll find a fine selection of blowers to suit a variety of venting situations at KitchenSource.com. 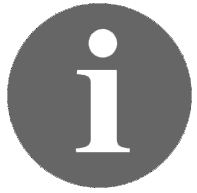 Order online via our secure website, or contact a customer service representative to place your order or to request further information. 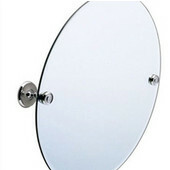 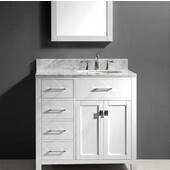 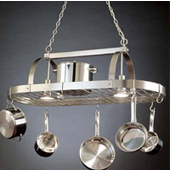 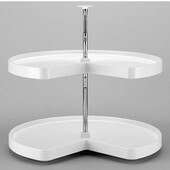 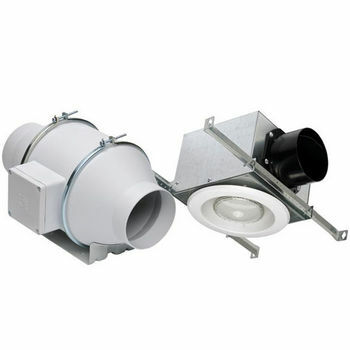 You'll find Fan Tech bathroom exhaust fans specified on the blueprints of top architects and designers. 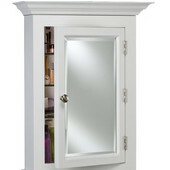 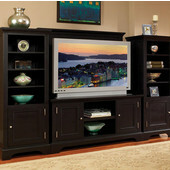 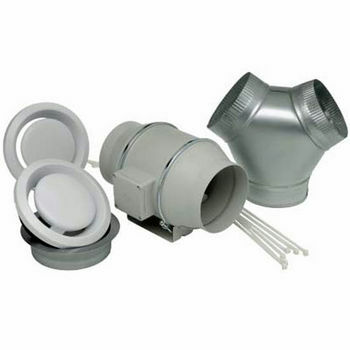 They're quiet, efficient and reliable, and they're easy to install. 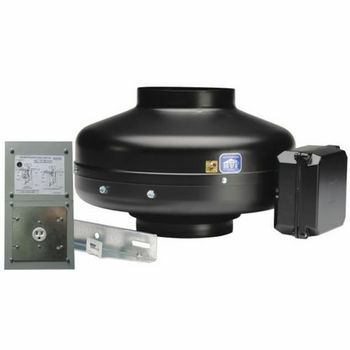 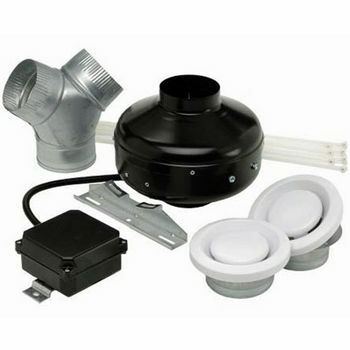 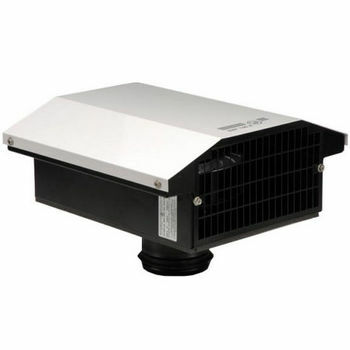 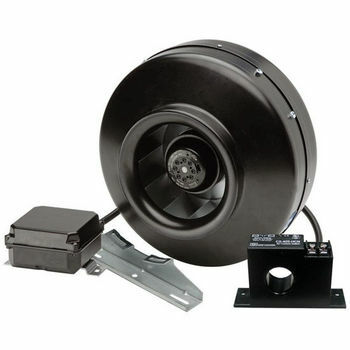 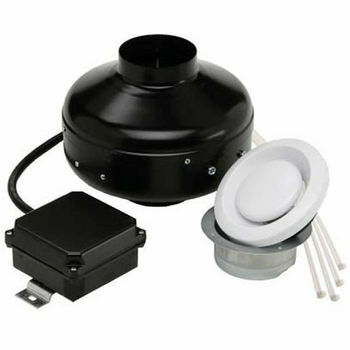 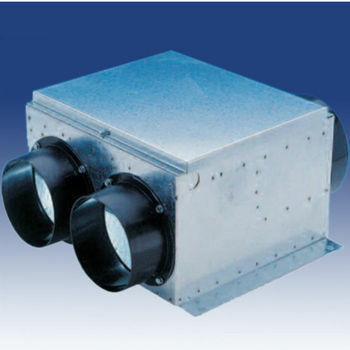 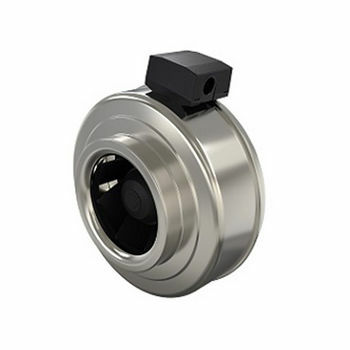 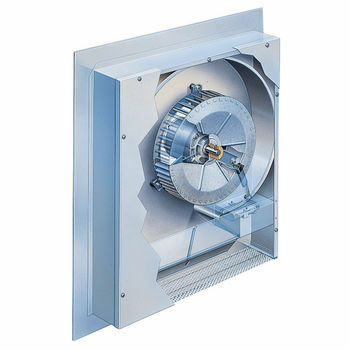 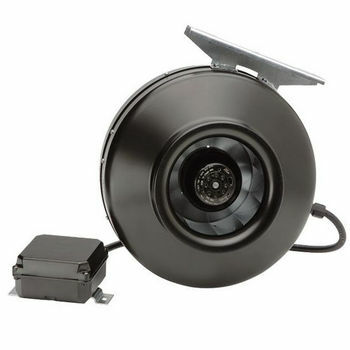 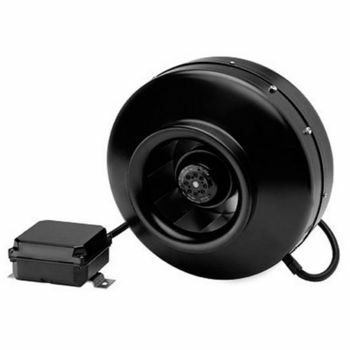 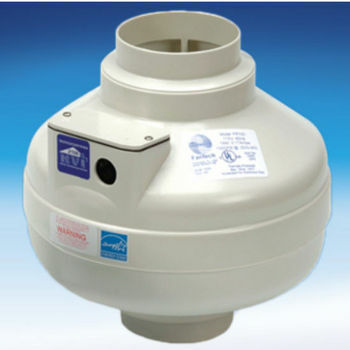 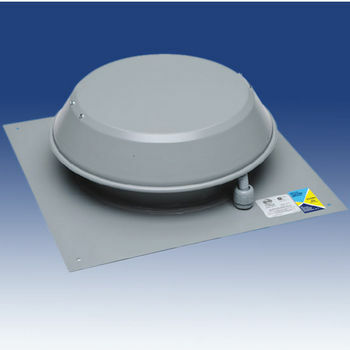 These high quality inline duct fans are easy to install and have variable speed settings.